Matnet Technologies boasts our own 2 Tier ISP and can deliver any Internet Connectivity service, from dial-up to ADSL, Wireless, Broadband to leased circuits. Matnet Technologies will ensure that you are connected 24/7/365 at the lowest Internet rates possible. As an ISP we offer efficient and reliable internet connections which are maintained to its optimum requested ability. 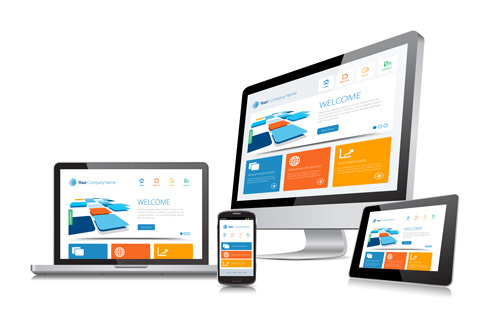 While your IT solutions are all taken care of, our web design service also looks to improve the appearance of your business with an up-to date website.